Eklingji is situated 22 km of Udaipur in Rajasthan and is famous for 108 temples complex protected by a high-fortified wall. 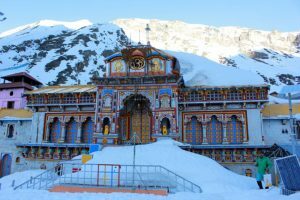 The village is also known Kailashpuri – the abode of Shiva. The chief temple is built of granite and marble. The walled complex encloses an elaborately pillared hall or mandap under a larger pyramidal roof and has four faced image of Lord Shiva in black marble. 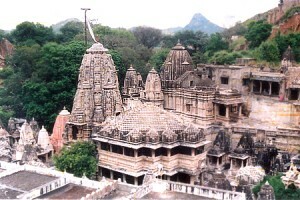 Another prominent temple in this complex is the Lakulish temple dating back to 971 A.D. This entry was posted in Eklingji, Rajasthan and tagged 108 temples complex, eklingji temple, hindu temple, Temple, temples. Bookmark the permalink.